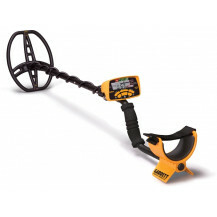 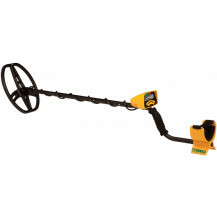 Garrett Hobby Metal Detectors are the perfect choice for the amateur detector. 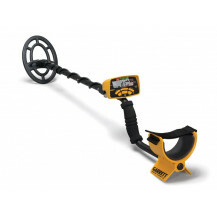 Thinking of getting into metal detecting but don't want to spend a small fortune then the Garrett Ace Series of detectors is for you. 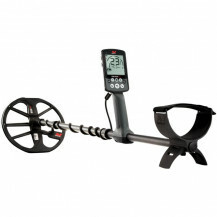 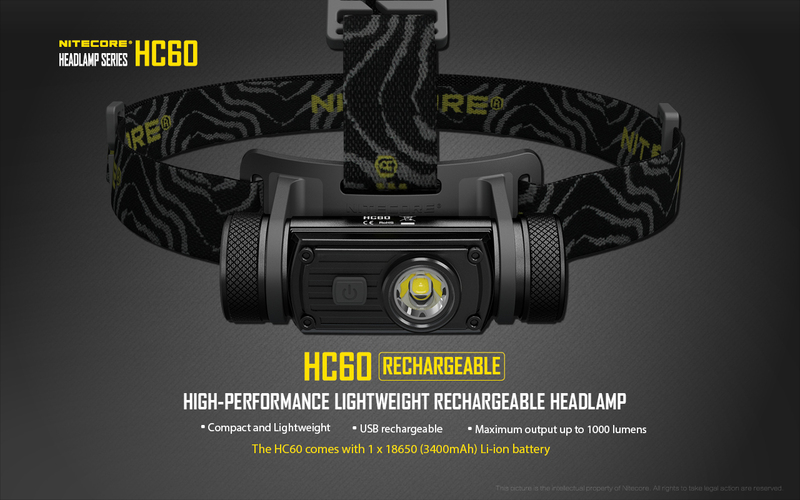 The Ace Series of detectors are the worlds best selling metal detectors. 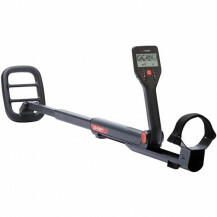 The EuroAce350 is by far the most popular of the hobby detectors and offers superior performance, depth detection and iron discrimination. 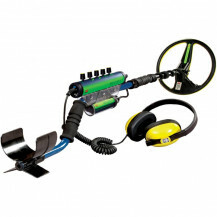 The package includeds a bunch of extras like headphones and a backpack. 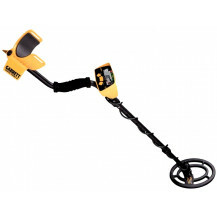 At Futurama we offer the best price on metal detectors for beginners or professionals alike. 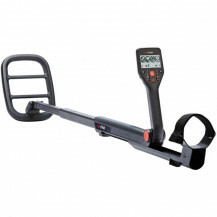 Need some help choosing the right detector, call us today.